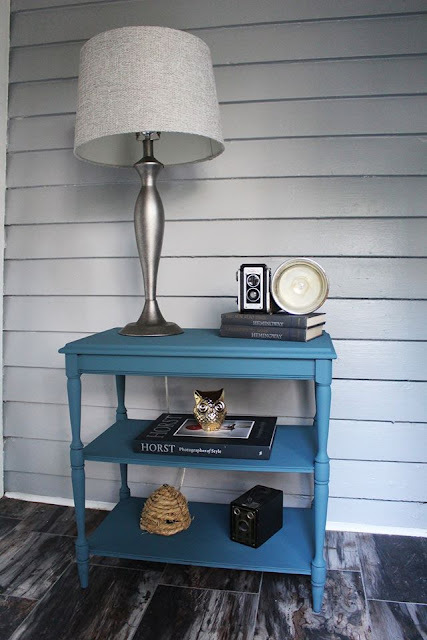 This morning I joined Thrift Score Thursday, and shared some of my favorite finds around our home. Now it's already time for our weekly furniture party. 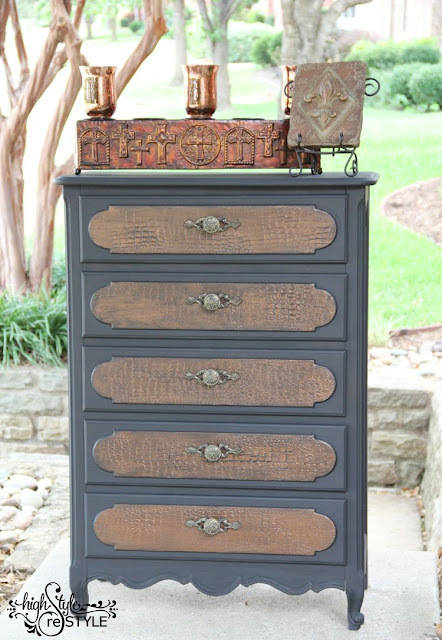 I am amazed by the faux crocodile treatment on this dresser by High Style Restyle. I didn't know that could be done, and it looks so good! Lucy chose this Rast Hack from Bliss Ranch. I could not figure out how on earth that started as a Rast. I had to check it out for myself. Spoiler alert, it really was a Rast, and what an amazing transformation. 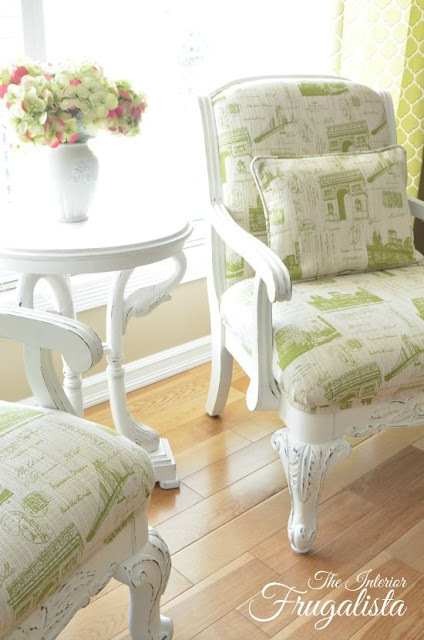 Nancy picked these chairs, by The Interior Frugalista. She transformed them from dark and heavy, to light & bright. So pretty! 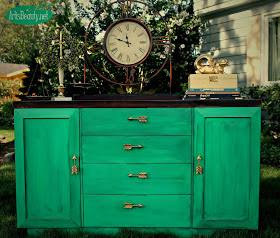 Finally, the piece that received the most clicks is this beautiful green buffet, by Art Is Beauty. 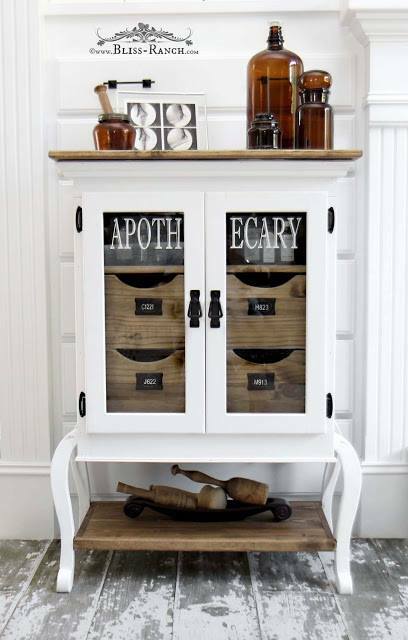 I love the arrow hardware. Thanks again to everyone who takes the time to link their projects to our party. 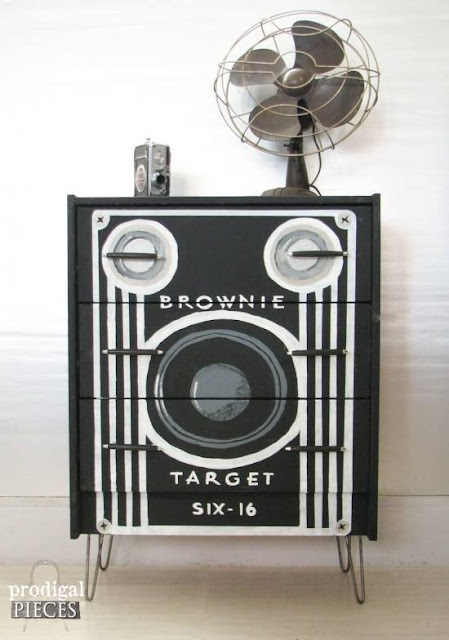 I have discovered so many talented and creative furniture lovers over the past month! 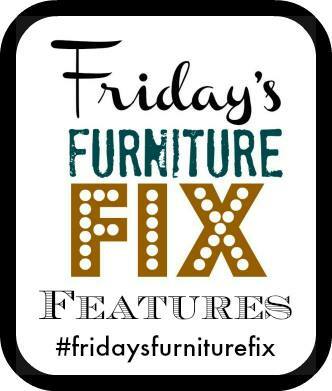 If you were featured, please grab a button and spread the word about our weekly furniture party!